My father died some years ago now, and the initial grieving at his departure has mellowed into an irrationally rich tapestry of the sweet memories of what I like to remember most about him. His work first as a student at Merton in Oxford, and then as an undercover operative for the British Government in Kenya, meant that during the formative years of my life he was never at home. After them, the formative years I mean, he was never there anyway, for he left home when I was six. It was my mother who raised us five children in an East African colony during the last days of British imperialism. She went to work, hacking away at a typewriter in the secretarial pool at the Government office “Supplies and Transport”. She was a nurse in the Red Cross, and an executive assistant to Kar Hartley the international game exporter. 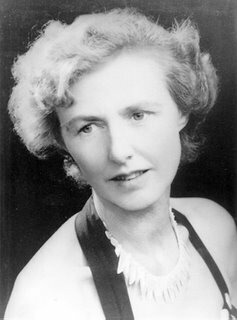 Later she worked on the research team of Dr. Guggisberg as he made headway on the Anaphalis mosquito and the malaria problem, and in the Tsetse fly as the vector for Sleeping sickness. She would come home tired and yet still made time to organize dinner and sing us to sleep. In her songs Mum would remember the sweet times she had in her marriage. One haunting song written by her from the perspective of her children, suggests that we are comforting her as she laments. Do not sigh or dream of that look in his eye. It's a thing of the past Mother, we understand. Lonely, lonely, in spirit we're always with you. His brothers look like him and also like you. Homing, homing, remember our home is with you. 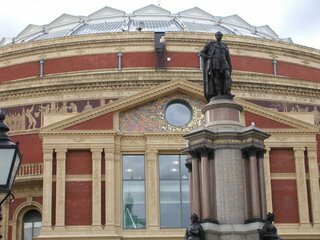 The Royal Albert Hall holds a particular significance for me, for it was there that the presentation of Graduates to Her Majesty the Queen Mother, Chancellor of London University took place in1972. Of particular note was not the fact that I got my degree, but that the whole recessional line was held up when the Queen Mum decided to stop and talk briefly to one of the proud parents. It was my dad. What a jolly good company. Some parents, and people of means. And a twinkle in his eyes. The lectures and tutoring through. Ready to try something new. Had stripes on their gown-sleeves broad. Processed up to the stage. “Britain’s best” is what she extolled. A smile and a paper decree. I nearly fell off my seat. Was my father beaming a smile. And he got to speak to the queen. I did a bad thing yesterday, and I got into trouble for doing it. 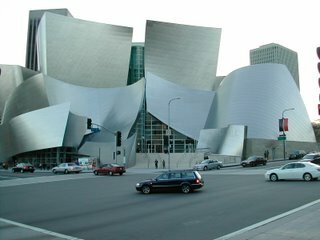 I took a photograph inside the new Walt Disney Concert Hall. The usher came and told me off. I was sitting beside my children’s brilliant Ukranian piano teacher, Mrs. Galina Berezovsky. I made a joke to her about it afterwards, saying they are probably worrying about the Ruskies get the pictures, after all we don’t want them getting hold of the technology. She laughed. 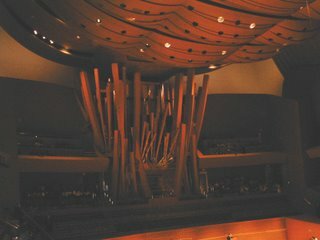 The concert was rounded out by having the American Youth Symphony accompany them, and they also played a couple of dramatic pieces with broad dynamics, “Night on Bald Mountain” and “The Firebird Suite” which demonstrated the exceptional acoustics of the hall itself. 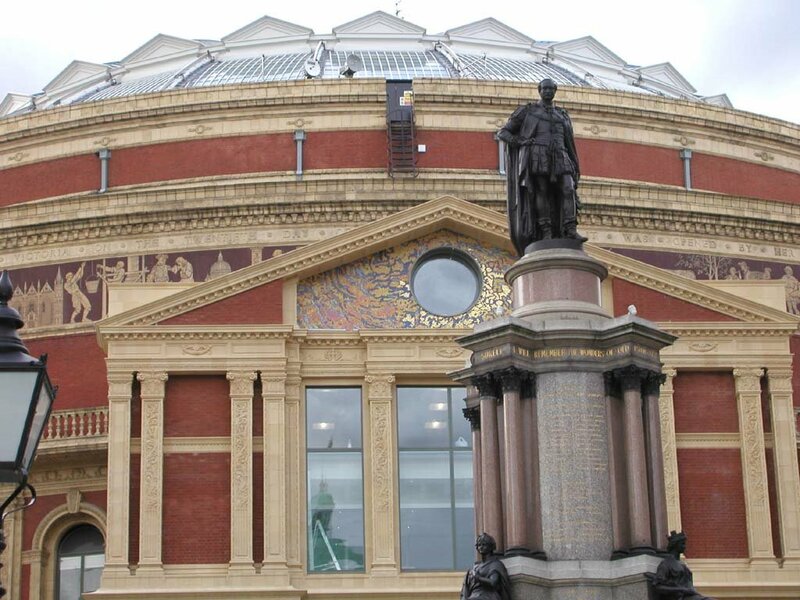 If you were lulled into dreaminess during the softer portions of the latter you were in for a rude awakening, for, as is done in Hyden’s “Surprise”, the timpanist let lose a volley of bashes on the base drum that fairly rocketed round the auditorium baring the sclera. 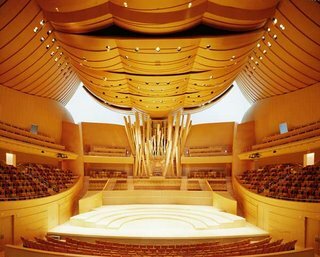 I guess want I wanted to say is that although we were cramped, and I can’t figure out why Frank O. Gehry would let his fine work be so abused by pecuniary meanness, the hall is exquisite, and the sound is marvelous. It is quite a Los Angeles achievement, unlike the Getty, which looks like a cheap condo lot on the top of the hill.